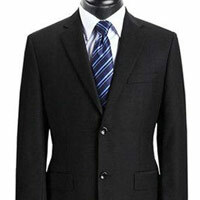 Our fabric expert will take care of your special fabrics such as suits, silk, and much more. You can schedule pickup and drop as per your convenience with no extra charges. Your clothes are delivered at your doorstep with the perfect crease. Magictouchlaundry is a professional garment care, cleaning and finishing service which caters to the personal wardrobes of men, women and children. Safari suits, Sherwani,pullover, jeans, shirts, blazer. Silk saree & blouse, Heavy work sarees, executive dress and traditional salwar . Bulk laundry for hotels,factory,corporate office. 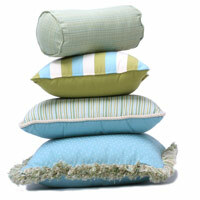 It ranges from bath towel,tablecloth to sofa cover and duvet cleaning. 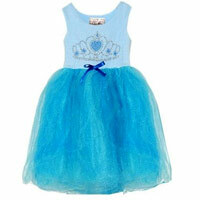 Kids uniform, party wears are handle with love and care. 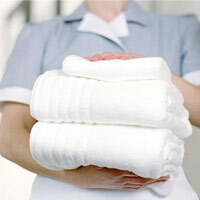 Bulk laundry for corporate, hotels, factory etc. Magictouchlaundry is an on-demand dry cleaning and laundry service. Just schedule a pickup and delivery time. One of our pilots will be on the way to take your dirty clothes for cleaning. When your clothes are ready we’ll deliver them back to you! "The quality they provide is satisfactory and the turnaround time is pretty fast. No one gives back in a day. The best laundry service i hv ever seen." "I am highly impressed with the professionalism . They not only picked it from my doorstep but also delivered it within the given time and at a much cheaper rates. Keep up the good work!" "I hv very good experience with Magictouch.Keep it up guys." "Good prices and prompt delivery." 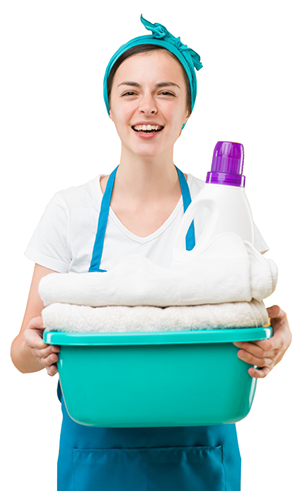 Magictouchlaundry provides on demand laundry, ironing & dry cleaning pick up & doorstep delivery service in Bangalore,Just schedule a pickup and delivery time. One of our pilots will be on the way to take your dirty clothes for cleaning. 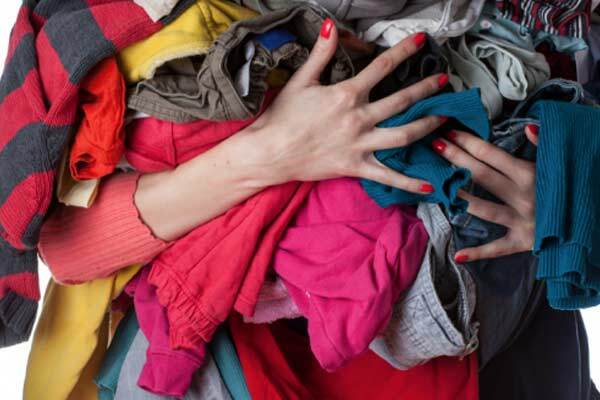 When your clothes are ready we’ll deliver them back to you! Just leave your number and we will call you back!